A popular tipster, Ben Geskin has provided a concept rendering for the next Google smartphone, that's the Pixel 4XL. Google had been releasing a premium gadget every year for the past years. Though, the company is known for creating softwares, like the Google search engine, android OS and more. The Google Pixel 4XL photo renders shows two rear cameras and two selfie cameras. The Pixel 3XL launched last year had two rear cameras and a single front camera with a non interesting notch design which was very famous in that year. 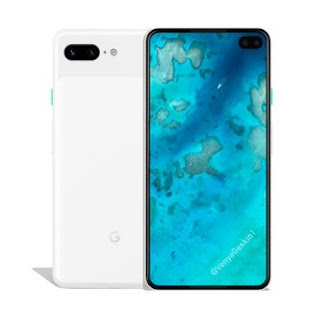 Google's Pixel 4XL, as you may have notice is a copy of the Samsung Galaxy S10+ model which is already in the US, Asian and UK market. Last year most tech company were followers of iPhone X notch, but this year, its seems a reversal is made. 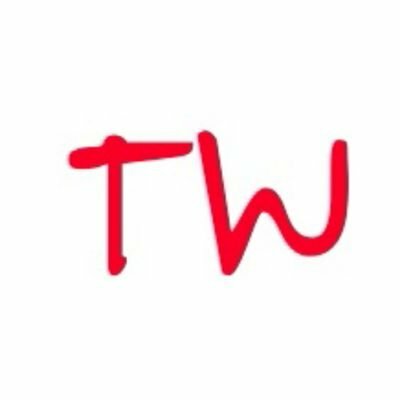 All tech company are now followers of Samsung Infinix-O display. The Pixel 4XL will be the first smartphone to be launch with the 2019 Android OS, that is, the Android 10 Q, which is still on it beta and improvement stage. This is no news as last year Pixel 3XL was the first smartphone with Android 9 Pie. As posted by Ben Geskin, the Google Pixel 4XL, is a full screen 6.5 inch smartphone. It will use the flagship Qualcomm Snapdragon 855 chipset. Its internal RAM is 6GB and it will has a battery strength worth 4030 mAh. Google may likely launched the Pixel 4XL in the second half of this year. As time passes, more detail report will be provided for the smartphone including price, date and venue of launch.